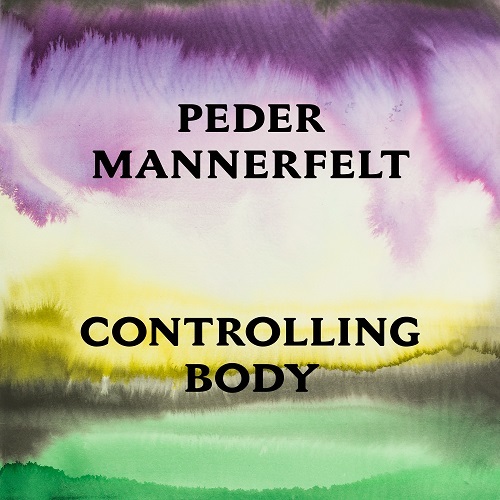 No need to seek professional treatment when hearing voices in your head during the listening session of “Controlling Body”, because it’s part of the experience devised by Peder Mannerfelt for his mind-and-body-testing album. Processed human exclamations are the centrepiece in many compositions – Mannerfelt’s approach is one of a composer, not just producer – and the vocals, coming from Ms Cameron Mesirow aka Glasser are surrounded by a broad spectrum of sound variations. About half of the album is based on vocal-and-bass experiments that stand for the demanding side of the electronic music. 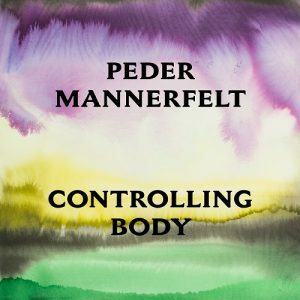 It’s worth mentioning that hardly any of the tracks goes the predictable way, as Mannerfelt loves little surprising turns to avoid absolute style categorisation of his output. Either it’s about the scent of early electronics (“Building Of The Mountain”), clinical Alva Noto-type minimalism (“Limits To Growth”) or chopped jack track (“Perspectives”), they all wriggle between art installations and mental research. On the other hand we get floral pads expressing the belief in eternal harmony (“Coast To Coast”) or a performance by ghastly chorus on acid (“Abysmal”). While not a dance record, some tracks may work well on the floor, like shuffled techno funk derivative “Her Move” or dub house inclined “BZ Reaction”, which contains the warmth I remember from Seekersinternational’s instrumentals. The most appealing contributions come at the end: “The Confidence Of Ignorance” opens in a meditative mood with thin modular textures until dubby chords add fluffiness to the tune and the album’s only real song “I Love You” showcases Glasser’s vocal abilities for an electronic ballad. The first time I became aware of Peder Mannerfelt was “Lines Describing Circles”, his album on now sadly defunct US label Digitalis. That first LP under his civil name wasn’t even close to being the debut, because previously he had been making music as The Subliminal Kid and in the duo Roll The Dice. In recent years Mannerfelt has released on his self-titled imprint that has also engaged talented electronic ladies Klara Lewis and Machine Woman.